We are always evaluating, appraising and buying quality Marklin toys! We can help with a Marklin appraisal of trains, submarines, boats, planes, dolls, or anything made by Marklin from its long course of history from 1859 to the present day. Our appraisals are always accompanied by an analysis of your item’s condition, including a brief history of the item’s production, and any important auction results that support the item’s appraisal. Please send all inquiries to [email protected] and we’ll reply within 24 hours. We would be happy to offer a complete, free evaluation of what you would like to learn more about or sell. Whether you have an entire Marklin collection or a single Marklin toy, we’re here to help you. We have been buying Marklin toys and trains for many years and know that it can be difficult to find the right place to evaluate and sell your Marklin toys. Currently we have have expertise in early Marklin toys. However, if a toy comes up that we haven’t seen before, we can reach out to our network of specialists who have experience in many different areas of Marklin. We receive the trains and everyone is happy! 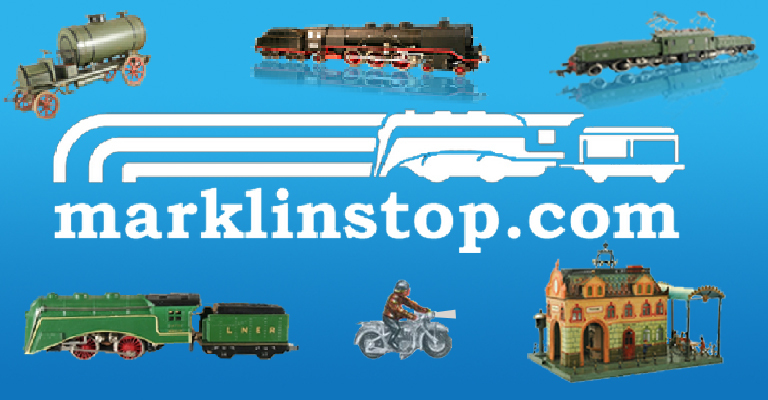 We would love to see your Marklin toys and trains! Please note: By requesting an appraisal or offering to sell your collection, you acknowledge that you have read and accept our Terms and Conditions. Please let us know in advance should you have any questions or concerns regarding these Terms and Conditions. my dad passed away & left me many marklin trains. he was from Germany & would go back every year & buy a few @ a time. I would like to sell them. Some are beautiful & like new. würde gerne sehen welche züge es und aus welchen jahren sie sind ? We have a nice collection of trains , tracks and houses, and scenary. Do you pay the shipping from Venezuela??? Would love to see photos of what you have and I would be happy to provide an evaluation. I do have a small but interesting ho collection for sale.